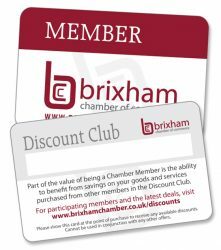 Welcome to the Chamber Discount Club. 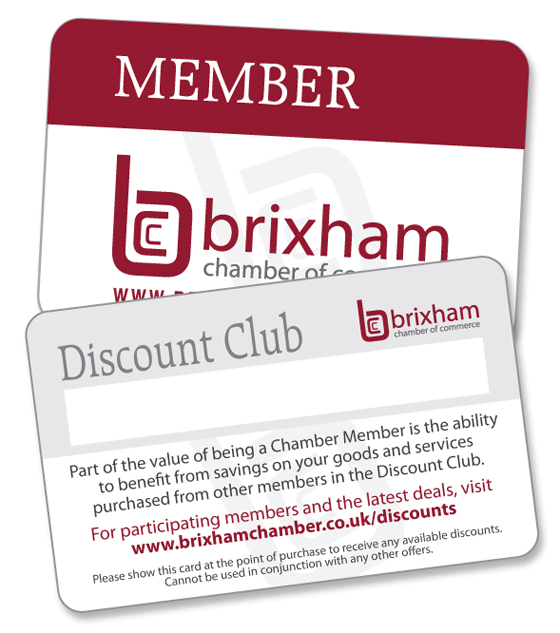 Part of the value of being a member is the ability to receive discounts on your goods and purchases from other members. Coralline Health Health Insurance – We provide discounts for professional and self employed people joining our plans. Please contact us for further details. The Melville Guest House – 10% off our standard rates when booked direct. The Salty Sparrow – 10% any main meal purchased for members on presentation of the membership card. Offer is not valid with any other promotion. Trinity Sailing Foundation – 10% off any holiday voyage from our 2019 cruising programme. The Vigilance of Brixham Preservation Company – 10% off our standard rates for a three hour sailing experience. 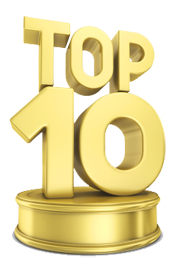 Members reserve the right to refuse or cancel any offer at any time without explanation.